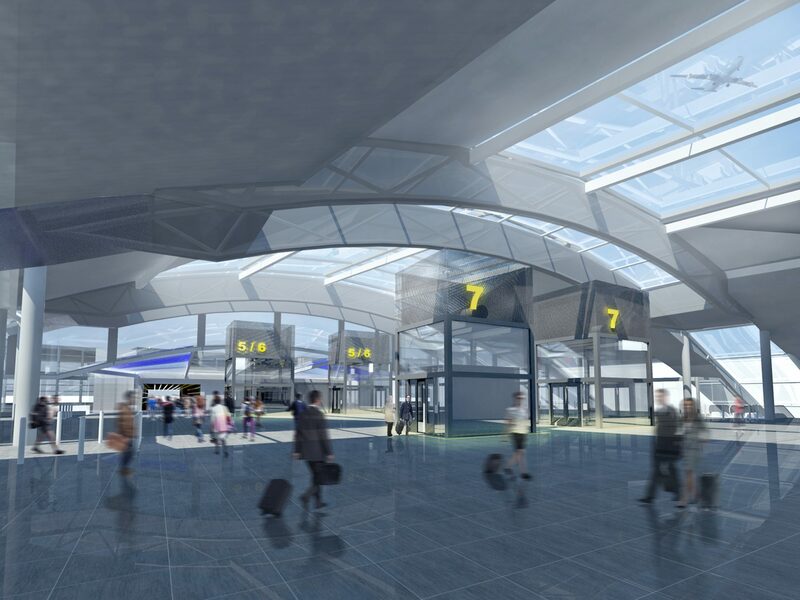 Network Rail has submitted plans to transform Gatwick Airport station in preparation for forecasted rail growth up to 2036. Gatwick Airport is the sixth busiest UK station outside of London and serves 19 million passengers each year. This number has increased by 7.5 million over the last 20 years and with demand set to soar even further, Network Rail – along with Gatwick Airport, Coast to Capital Local Enterprise Partnership and the Department for Transport – has submitted planning permission to Crawley Borough Council to accommodate future demand. 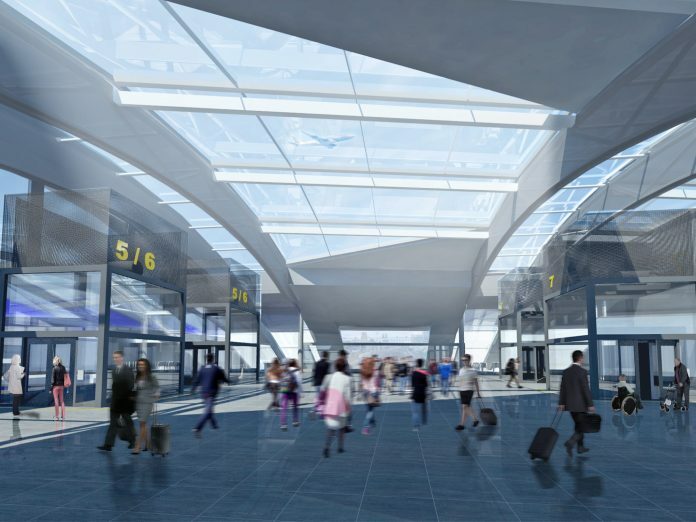 Proposals aim to reduce overcrowding, improve passenger flow and provide better connections between the railway station, airport terminals and onward travel destinations. An “attractive” new roof structure. Crawley Borough Council will conclude its assessment of Network Rail’s planning application in spring, 2018. A final decision on whether to proceed with the project will be made in the following autumn and, should the project get the green light from all parties, work could begin in 2019. Network Rail estimates that the work could be complete by 2022. South East route managing director John Halsall said: “The proposals will transform passenger experience, support airport growth and, along with other upgrades of the Brighton Main Line – the £300m reliability fund and our proposals for Croydon – improve journeys and provide a boost to the local, regional and national economy. Later this year, trains will start leaving Gatwick for London with “Tube-like frequency” every three minutes and new direct services will also begin to Cambridge and Peterborough for the first time.